During the winter of 2018-2019, the State budget of Ukraine may receive from 30 to 50 million hryvnias in tenders for sale of rights (licenses) for extraction of subsoil resources. 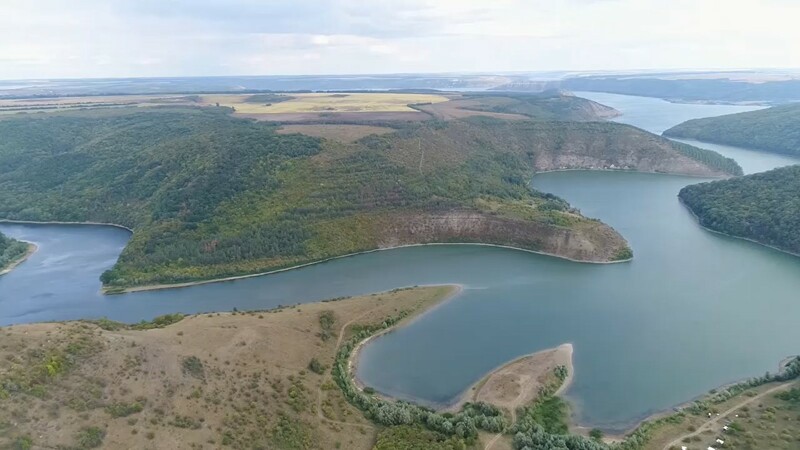 This was announced in an interview with RBC-Ukraine by the Acting Chairman of the State Service of Geology and Subsoil Oleg Kirilyuk. “The next three auctions will go according to the existing system. In these competitions the price of the lots will be determined in accordance with the Cabinet of Ministers Decree on the value of the auction plot. 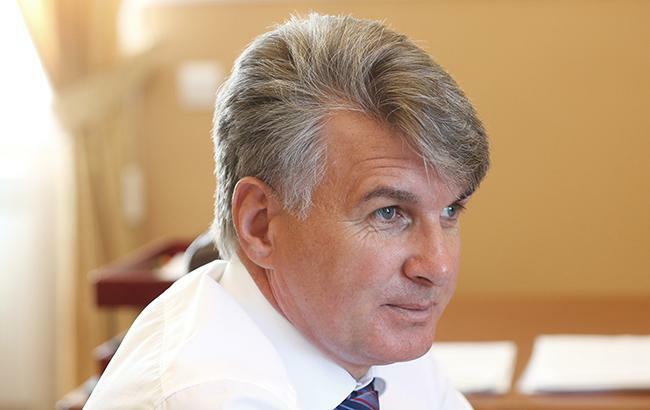 And we can say that in these forthcoming auctions, including 3 oil and gas fields, the state can receive from 30 to 50 million UAH “, – said Kirilyuk. On October 25, 2018, the State held the first two years open oil and gas auction on the sale of rights to use subsoil. At the auction of 4 exhibited oil and gas sites, companies showed interest in two areas. As a result of auction, the Ukrainian company Ukrgazvydobuvannya received the right to develop Lipovetska Square, paying UAH 15.1 million, which exceeded the starting price of the lot by 4 times. Another lot went to Stryynaftogaz for UAH 2.04 million. The decisions of the Government of Colodymyr Groisman, which were adopted on July 26, 2018, allowed to unlock the transparent auction competitions and accelerate the preparation of sites for sale.